At Softbase, we have had a great amount of experience in performance tuning. We have been boots on the ground in tuning databases from the small to the large, from problem databases to successful databases. Our knowledge and performance tuning has been wrought over years of different business problem spaces, different transaction spaces, and different infrastructure. 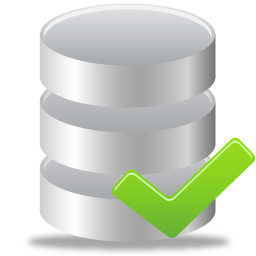 With most databases like Microsoft SQL Server there are thousands of knobs that you can turn to make your database perform better. The trick is to know which knob to turn, went to turn it, and when to leave alone. At each step of the way, we will apply a metric and then achieve the performance tuning that we are seeking through the performance tuning work.